When Valerie Jarrett interviewed a promising young lawyer named Michelle Robinson in July 1991 for a job in Chicago city government, neither knew that it was the first step on a path that would end in the White House. Jarrett soon became Michelle and Barack Obama's trusted personal adviser and family confidante; in the White House, she was known as the one who "got" him and helped him engage his public life. Jarrett joined the White House team on January 20, 2009 and departed with the First Family on January 20, 2017, and she was in the room--in the Oval Office, on Air Force One, and everywhere else--when it all happened. 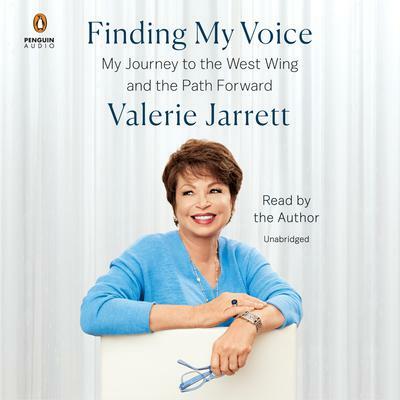 No one has as intimate a view of the Obama Years, nor one that reaches back as many decades, as Jarrett shares in Finding My Voice.